So, if you are planning to go to Taiwan, let me help you with the preparation of your requirements. Please take note that Filipino passport holders with valid US, CANADA, UK, JAPAN, AUSTRALIA, NEW ZEALAND, and/or SCHENGEN visas can skip this application process. You just have to go to this website, fill out the form, print the certificate and you’re good to go. This is valid for 90 days. Make sure you write in BLOCK letters. Make sure you have the address where you’ll be staying in Taiwan. Valid Passport (must have 6 months before expiry date), and a photocopy. Others have included their company ID, SSS Contribution Lists, Old Passport and hotel reservation documents, basically any document that would help your application. You may submit those at your own risk, but again I only submitted what I enumerated on top and actually passed the application. TECO hours for visa application is from 8:45 – 11:45AM, claiming of visa is from 1:45 – 4:45PM. You will have to leave a valid ID at the lobby of the RCBC bldg, then they will give you a number. I waited for almost an hour to be called – I supposed that’s fast already. That’s it. I hope I was able to help you with preparing your requirements. Goodluck and hope you pass the application! Watch our for my next posts, I will share our DIY itinerary in Taiwan, our expense and our foodtrips SOON! Quarter Life is just a Hype. Hello Andrea! Thanks for this valuable post. One quick question tho. Is it possible to process the visa for someone else? Hello Andrea! Thanks for this valuable post. One quick question tho. Do you happen to know the requirements for students? 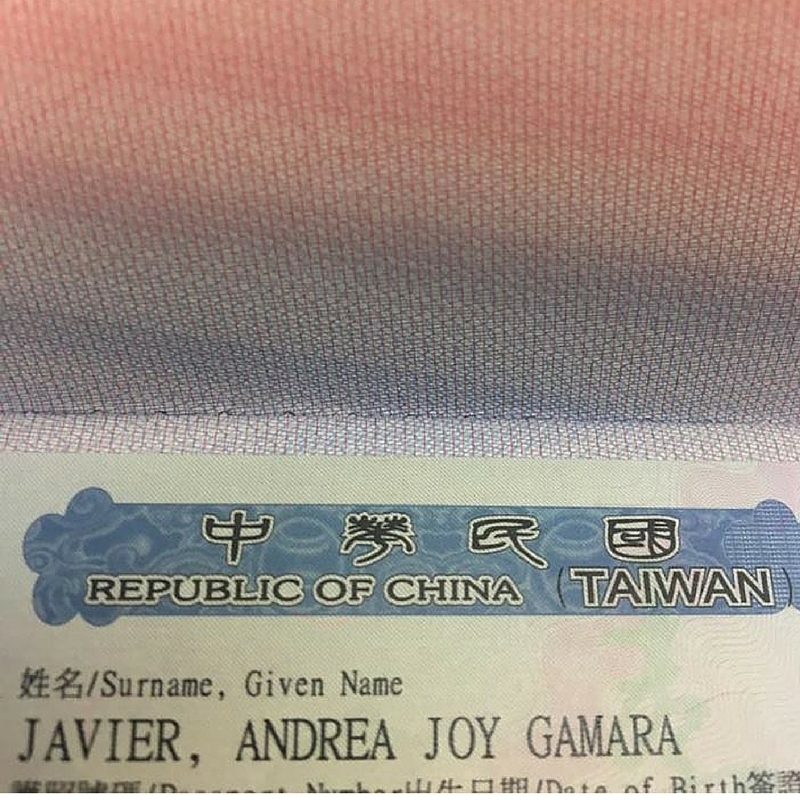 Hi Ria, I’ve read from http://www.uniorient.com/multipage_uploads/1469/19766/Taiwan%20Visa.pdf you should still provide the basic requirements such as Application Form, Passport, Picture, Bank Certificate and in addition to that Certificate of Enrollment and Photocopy of student ID.